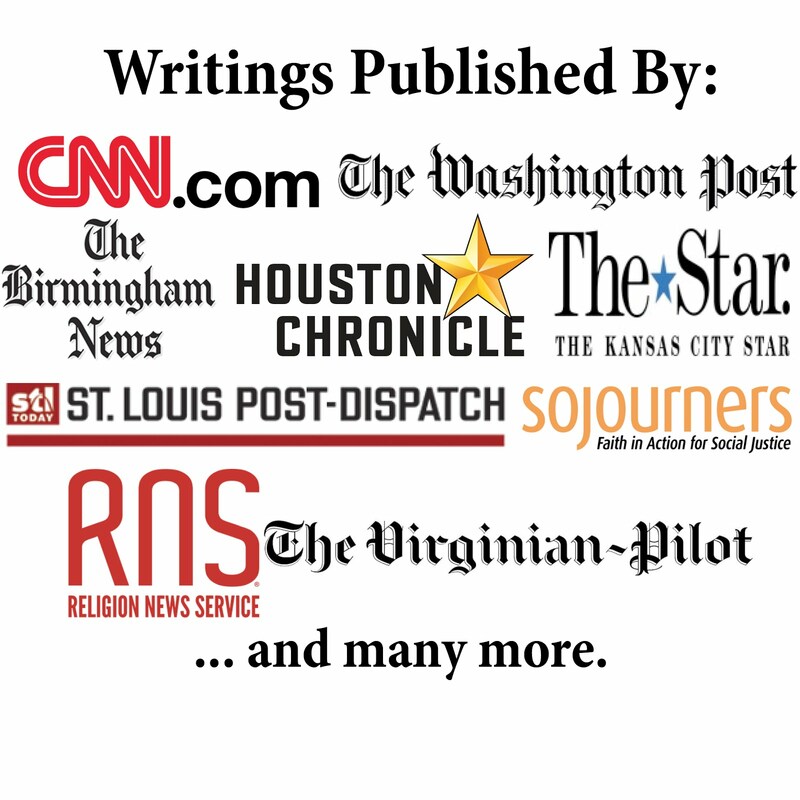 Today, WMRA public radio played my commentary entitled "Unconstitutional Religious Tests for Political Office." You can listen to the audio here or read the transcript here. The piece responds to a recent controversy surrounding the religious practices of a candidate for a Virginia delegate seat. I think your content is good, but your title misses the target. There's no violation of the Constitution here--the offended candidate hasn't be disqualified and removed from contention. And, the real onus isn't on the candidate who points out the opponent's religiosity, or lack thereof. Rather, the burden is on the voter who chooses whether or not to adopt Luther's advice, which you cite well. C.D. : Although the candidate has not been kicked off the ballot, if people vote against him simply because of his religion, that has the same effect as if we codified such a religious test. I agree with you that much of the burden is on the voters (although I also think it is very problematic for a politician to raise such issues as attacks). That was the whole point of my piece--trying to encourage voters to follow Luther's advice.